Good afternoon, my name is Vicheka and I am starting to really enjoy taking pictures of food and lifestyle. My instagram is Joiedevi.vre . I felt like this name " Joie de Vivre" spoke out to me because I enjoy the simply joy of everyday living and who does it better than the Europeans ( or in this case, the french). My inspiration for this shoot was rustic and the entire atmosphere that the store "Anthropolgie" encapsulates. I love the mix between modern and country side; where it looks like every single piece was carefully chosen. not by chance. I picked out pieces that I always enjoy eating and always had fond memories of. I was born in France and my family stayed there for a few years until moving abroad. 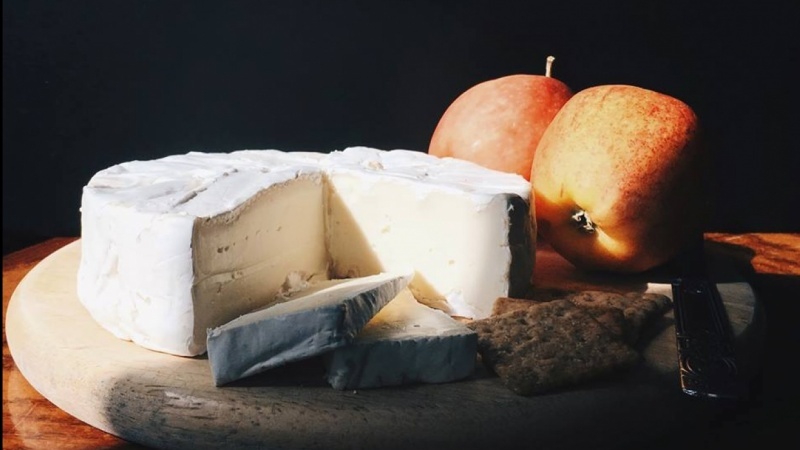 Nonetheless, there was still a strong influence of the french culture growing up such as eating brie with cheese or boursin with bread. This picture invokes comfort food for me.